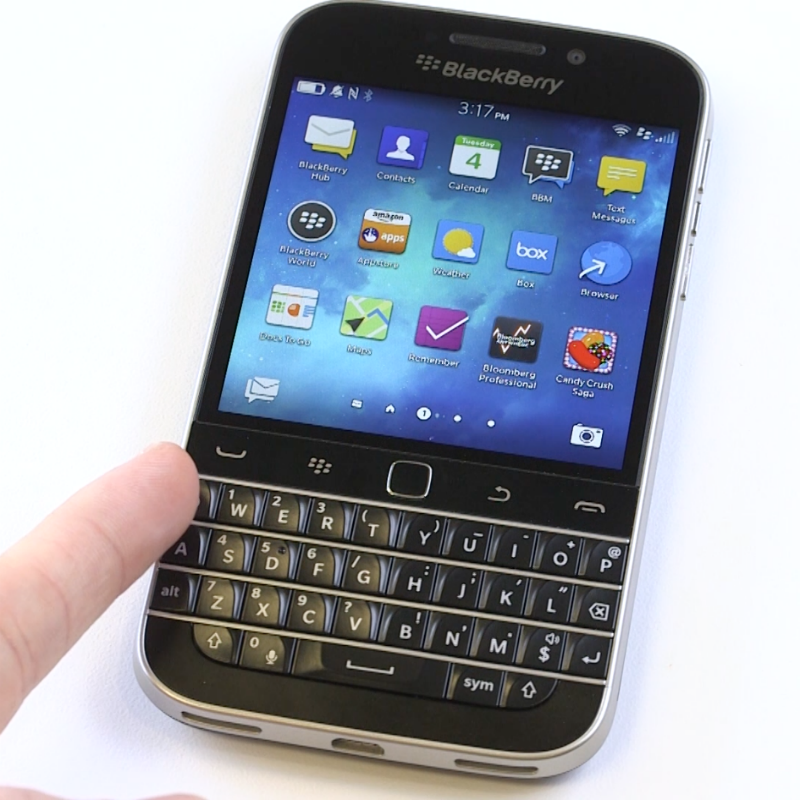 Google Mobile released a new version of its app for BlackBerrys last week. What’s new? 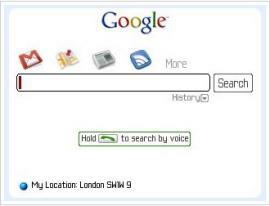 Two features related to voice recognition and location detection. To run the voice search, you hold down the talk button on your BlackBerry and speak your search term. But wait there’s more. Voice search is tuned to work with American, British, and Canadian English. I ran a quick test on this with a colleague at work. The results were less than convincing for the Brits. British English returned a local restaurant in Leeds England. Now that was interesting result. But for the record we were in Decatur Georgia, not Leeds. British English returned ‘Antietam Centos’ – um, ok? British English returned ‘Feudalism’ – At that point we quit. Cincos Restaraunt gave a positive match. While, generally closer there still appears to be some room for fine tuning the British English feature on Google Voice.